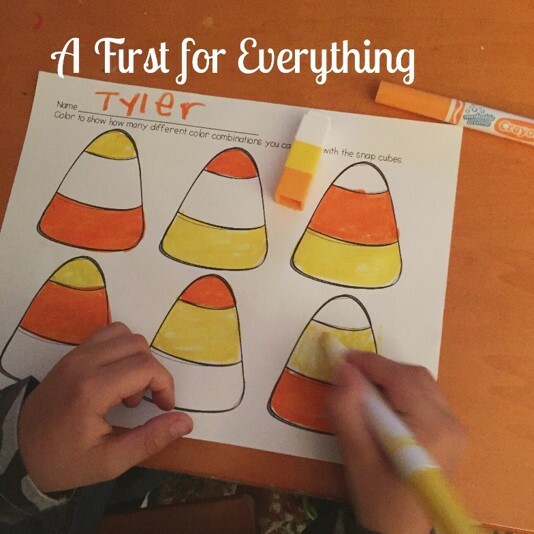 A First for Everything : Halloween Projects, Crafts, Activities and More! Halloween Projects, Crafts, Activities and More! Halloween is right around the corner and I have some great ideas for you for crafts, projects, activities, freebies and more! 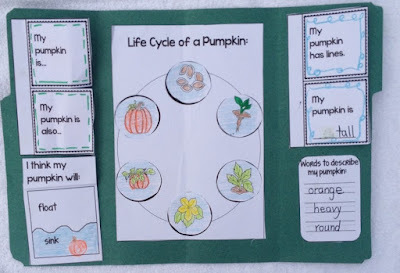 This is so cute and so easy! 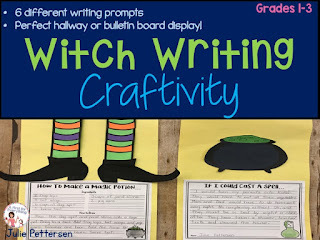 Go to https://www.craftymorning.com/paper-plate-witch-craft-kids/ for directions. The kiddos can make these as gift, use them as bookmarks, or as puppets. 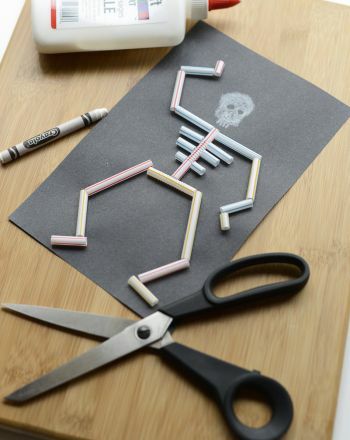 You can use Q-Tips, straws, or spaghetti to make these adorable skeletons. 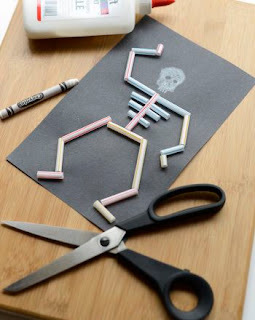 Visit https://www.education.com/activity/article/make-a-straw-skeleton/ to learn more. Incorporate writing and craft fun with this witch writing craftivity. Goodness knows they can't sit still on Halloween! 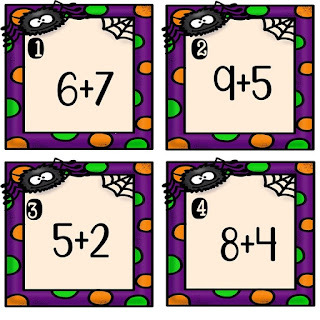 Task cards are a perfect way to keep them learning and still keep them up and moving. 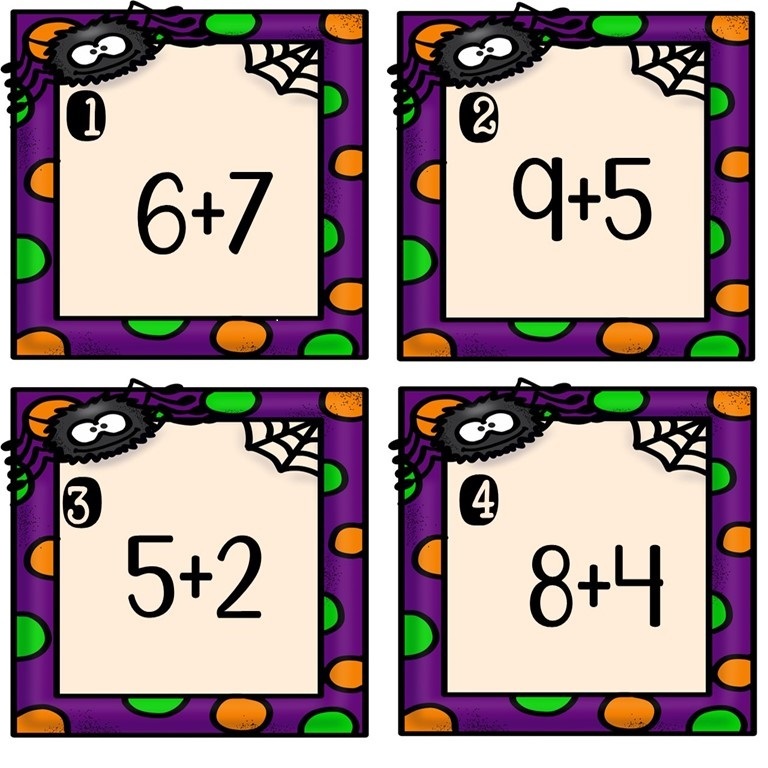 You can use these task cards here. 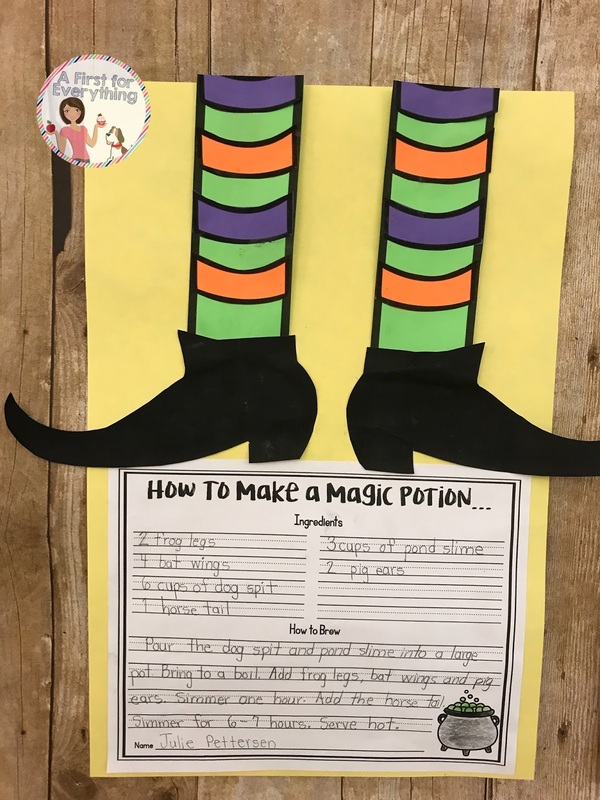 Do you need another way to keep them learning? How about candy? Well...not really...but close! You can get this for FREE here. You really can't talk about Halloween without mentioning pumpkins. Why not make it fun by exploring pumpkins and recording your findings with an interactive lapbook? 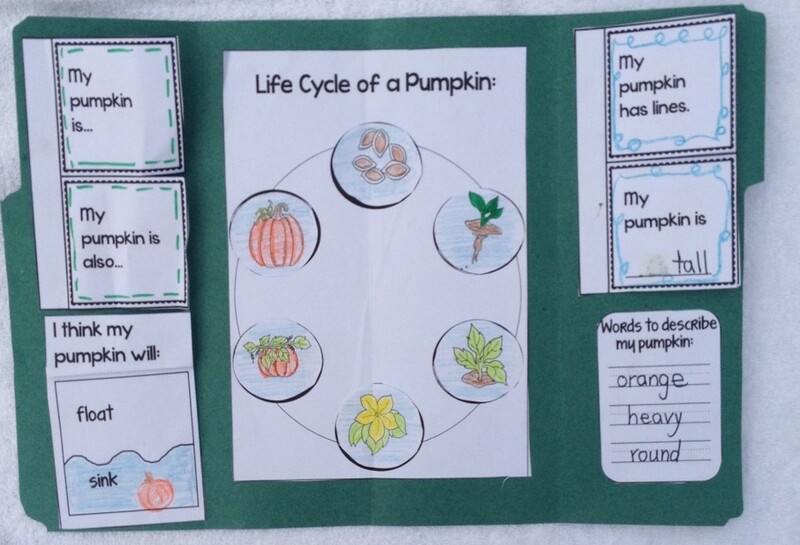 All you need is a pumpkin, the lapbook and a file folder. 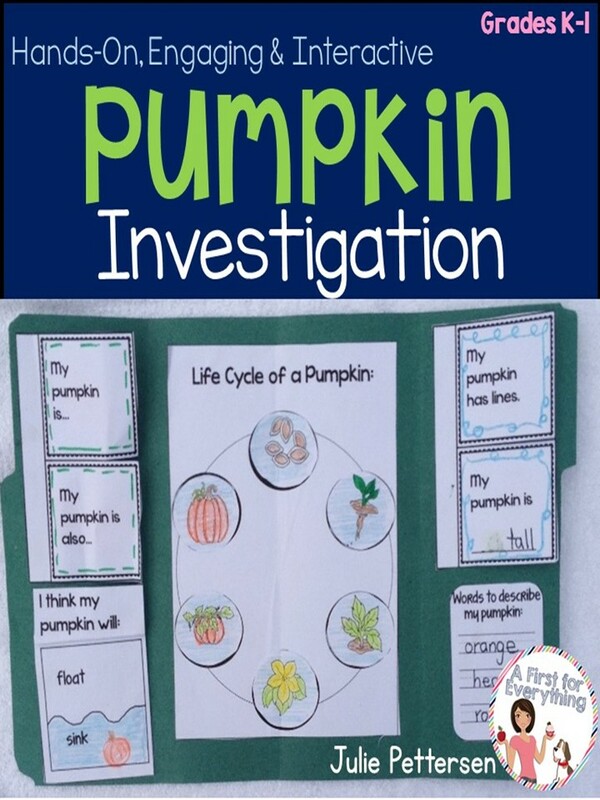 You can find the Pumpkin Investigtion lapbook here. Help your students learn the meaning of the holiday with this differentiated close read. 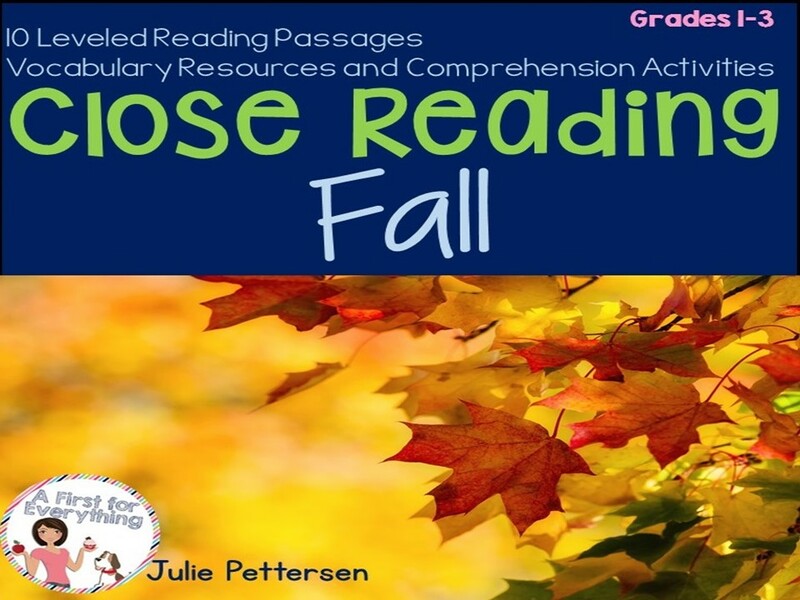 With 3 different ability levels, you are able to meet the needs of all learners with this Close Reading Fall resource. Are you so tired or writing morning messages? 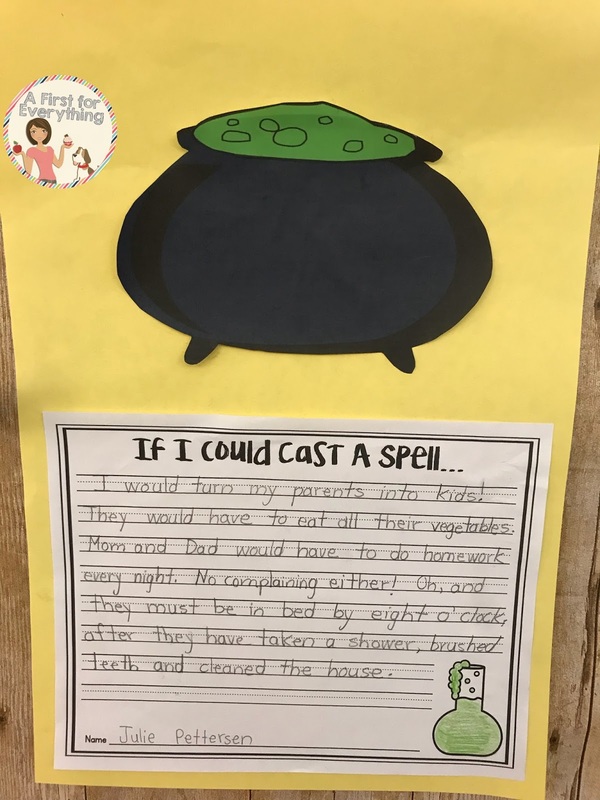 These October morning messages are projectable and editable. All you have to turn is turn on your computer and your SMARTboard (or interactive whiteboard) and the whole month's worth of morning messages have been done for you. Best of all....they are editable, so you can type and project your own message and still use the adorable graphics if you like. 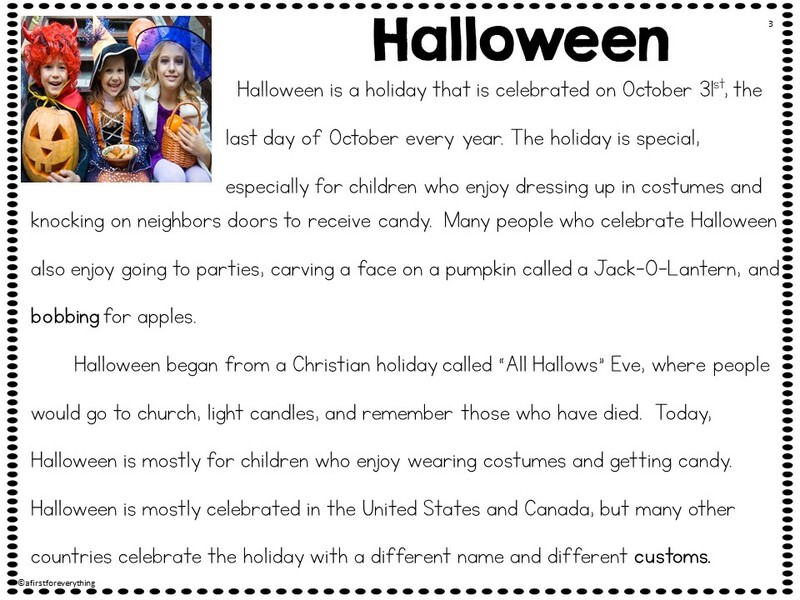 You can find October Morning Messages here. 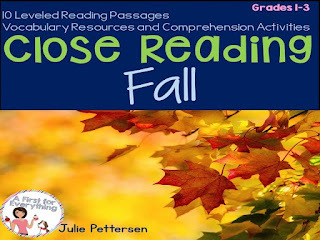 Do you need an engaging and fun resource for your early finishers? Do you need another option for homework? 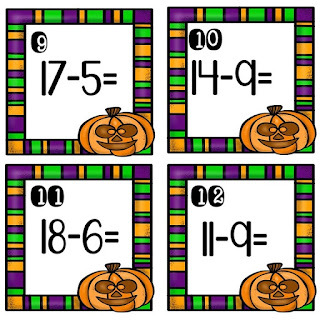 Would your students enjoy a quiet activity to help them unwind after recess? 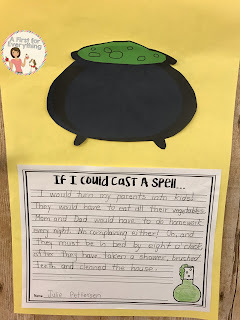 My students LOVE KidsQuest! With Mazes, crossword puzzles, hidden pictures, directed drawings, coloring pages, dot to dot, and more this is a must-have in my classroom! 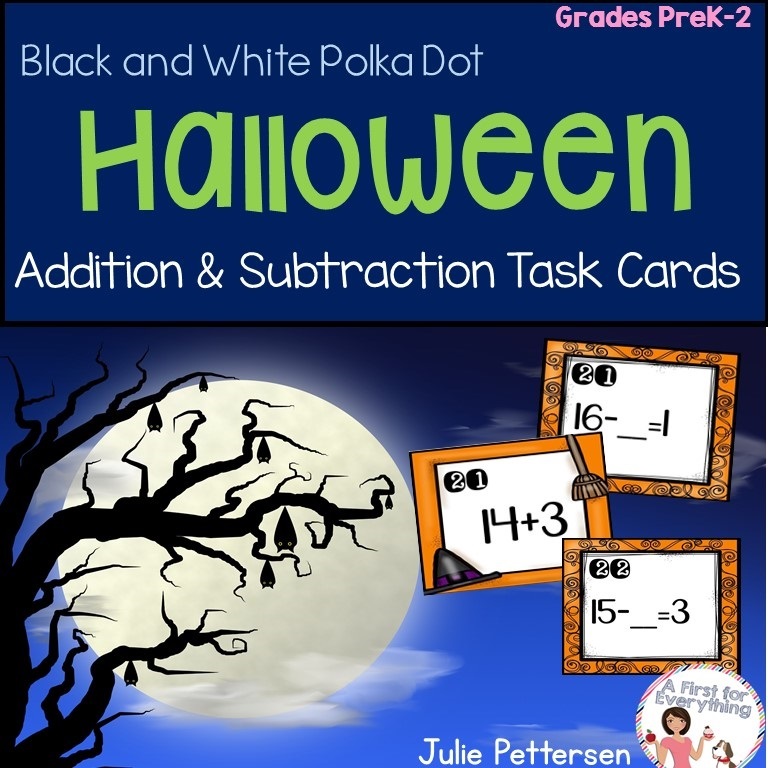 I hope you have found some great Halloween resources!